London's mayor Sadiq Khan said Thursday that the city is exploring plans to build what could be the British capital’s largest film studio facility, based in Dagenham, a suburb of East London amid continued high demand for production space. 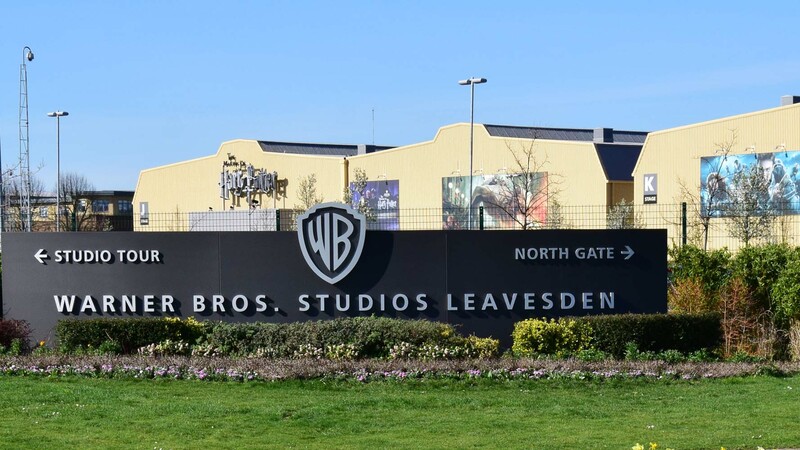 Located 20 miles north west of Central London and serving as its UK-based shooting lot, Warner Bros. Studios Leavesden offers a number of well-equipped stages for large-scale productions, in addition to a large tank for aquatic scenes. Any muggles with £475,000 (U.S. $620,000) to spare can buy 4 Privet Drive, where Harry Potter once lived in a cupboard under the stairs. The real-world address is 12 Picket Post Close in Bracknell, not far from London. And newer titles "From Alien Covenant, Fantastic Beasts, The Legend of Tarzan to Harry Potter and Wonder woman, London has a vibrant production history and some of the best studios in the world," said Khan. 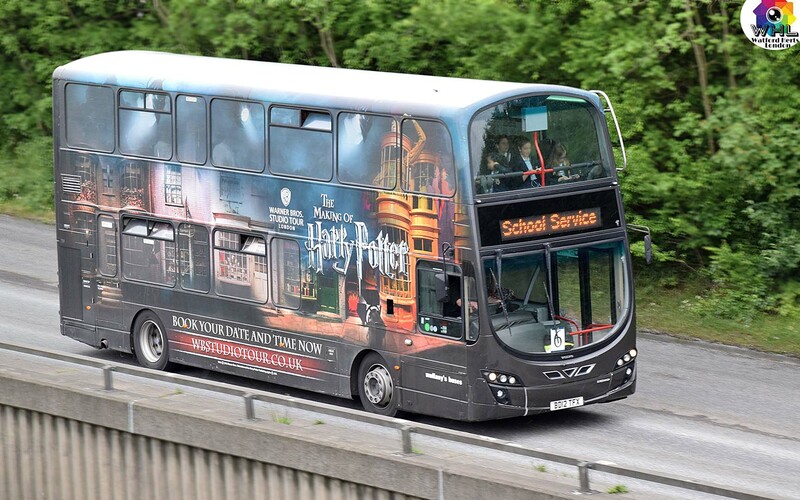 Approximately three-quarters of the U.K.’s film industry is based in and around London, and last year $1.27 billion (£1 billion) was attracted to the city in investment from international film production, according to Film London. Overall, London is considered the third busiest city for film production behind Los Angeles and New York. "New studio space will help meet increasing demand and ensure many more multi-million-pound productions come to London, showing the world that, following the EU referendum, the capital remains open to business, talent and creativity," FIlm London said. "The biggest U.S. studio-backed productions can bring in over £100 million ($127 million) in U.K. spend and new Dagenham studios would enable London to bid successfully for more overseas film productions, benefiting not just the capital but the rest of the U.K.," Film London said. Khan has committed to sustaining London’s future as a creative capital, as well as reimagining the city’s cultural infrastructure. The creative industries account for one in six jobs in London, or 800,000 overall, and are a key contributor to economic growth, says Film London. "To sustain and grow this success story, it is critical that the capital gets significantly more studio and production capacity to maximize the opportunities for filmmaking. 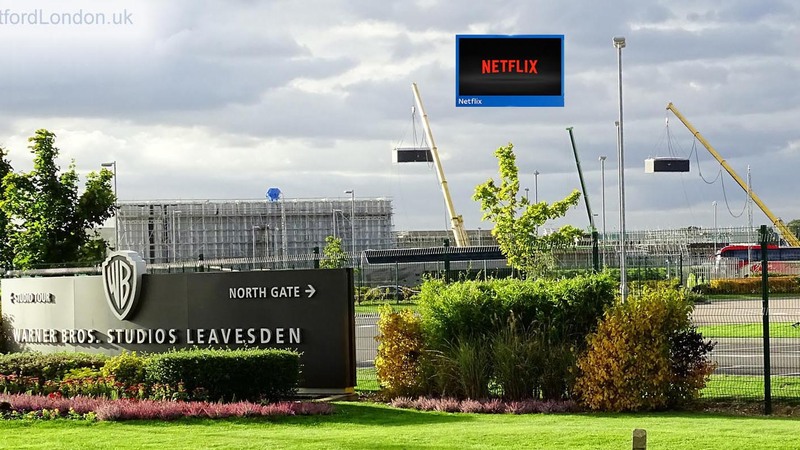 London is open to the best creative and cultural minds and I am looking forward to exploring whether a new film studio in Dagenham could help the capital’s film industry thrive for years to come."